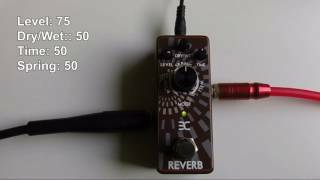 ENO Effects Pedals - You've found your sound! Professional effect pedals with first-class sounds in a cool outfit – this is how the new X-Treme series from ENO is presented! 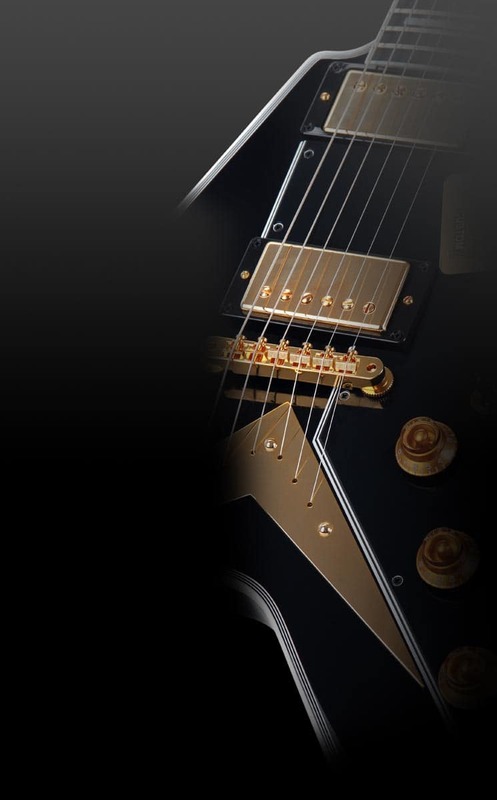 With the high-quality components, strong housing, reliable regulators and, last but not least, the unique sound, these XT-series devices are friends for life. The ENO XTreme series features a strong housing made of powder-coated steel combined with non-slip knobs and switches. They are designed for a long life, even under the harshest of conditions. 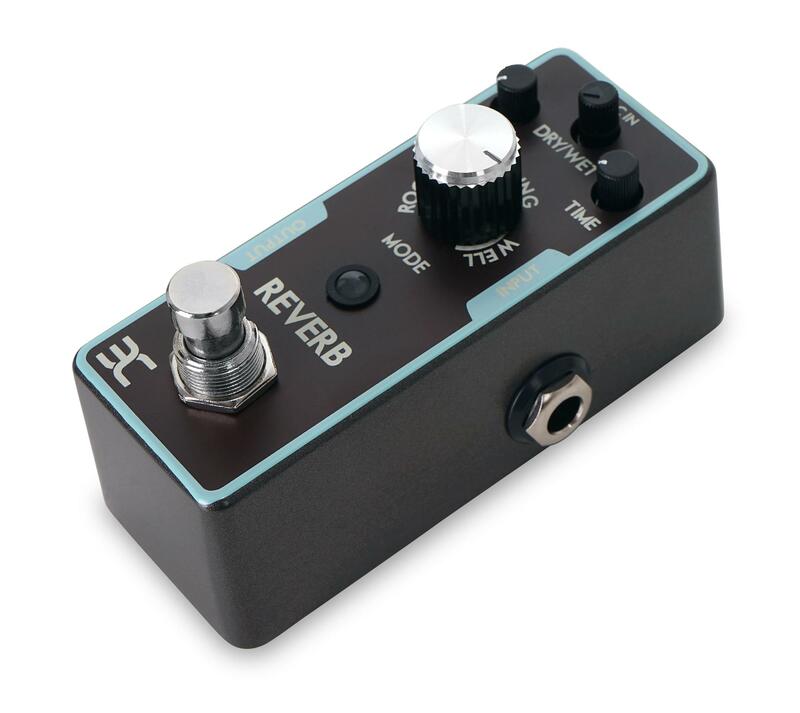 The metal footswitch makes for easy steps for the most ambitious musician. 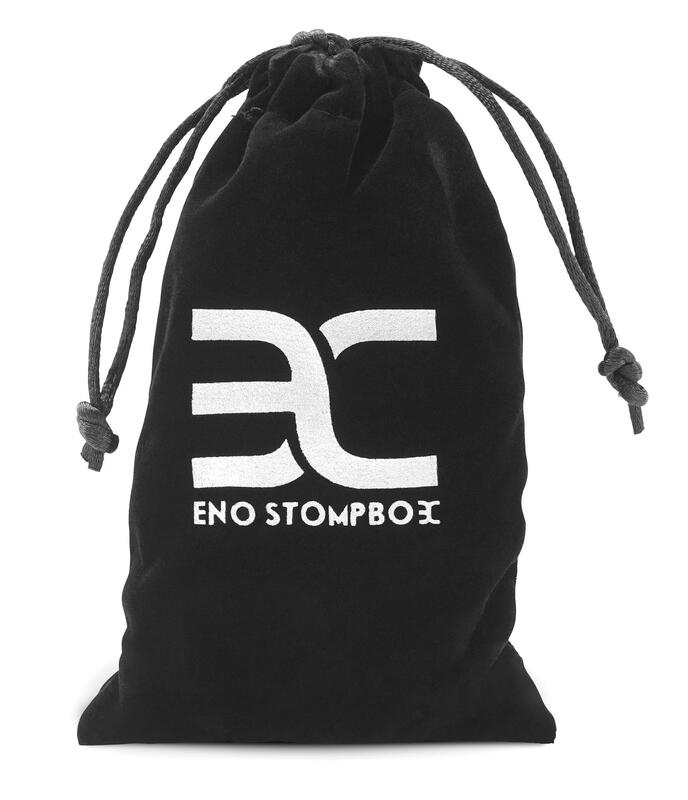 Thanks to their compact dimensions, the floor mounts fit easily into any gig bag pocket, so you always have your effects with you, whether you are at a jam, in the rehearsal room or live on the stage. Of course, you can combine several stomp boxes for an endless variety of unique sounds. All ENO pedals are equipped with a true bypass circuit: if the unit is not activated, the original signal is output without distortion and annoying hum. Whether the effect is active or not is clearly visible on the bright LED. The XT-RV10 is a great sounding reverb with a ground format. 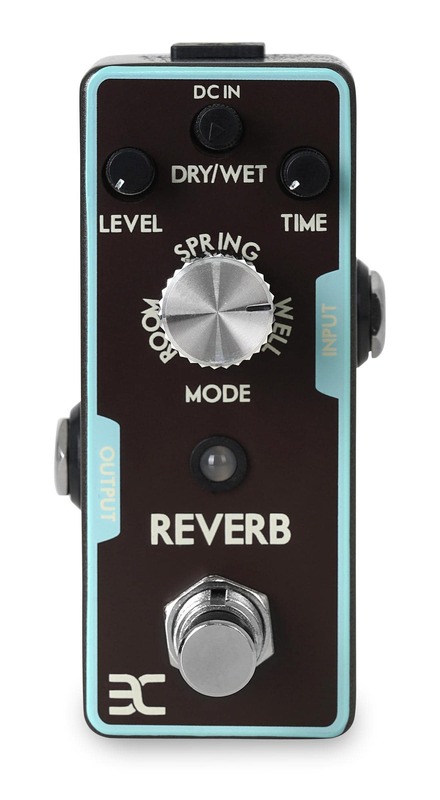 The strength of the reverb can be changed from Room to Spring to Well using the MODE regulator and the reverb time with the TIME knob. The amount of the processed signal added to the original sound is continuously controlled via the DRY/WET regulator. The total output volume is controlled by the LEVEL regulator. auf und kann schön dezent sein. Keine Nebengeräusche. Um ein wenig Hall über das Signal zu legen durchaus brauchbar. Die kleinen Regler sind nicht so leicht zu bedienen. Aber wenn man den Sound einmal gefunden hat, muss man da auch nicht mehr ran. Abwicklung des Kaufs sehr gut. Immer wieder gerne bei Kirstein.